ICR’s expert wind energy division excels when it comes to the Vestas V47 set of VRCC units consisting of the resistor, power and processor. Our technicians possess the adept skills needed to restore these crucial parts and ensure wind farms utilizing Vestas Wind Turbines function properly. Vestas turbine parts, including the VRCC Resistor, Power and Processor units come through our facilities daily. We also focus on accountability and excellence. 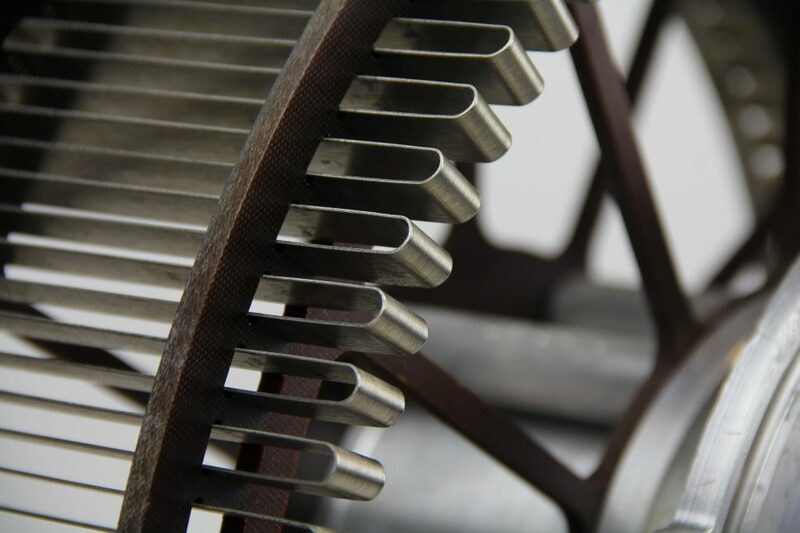 After each step of the rebuild process for each unit technicians perform an ultrasonic cleaning to remove any contaminants. When rebuilding the VRCC resistor unit ICR technicians take special care to re-weld all of the spot-welded portions with TIG welders in-house. 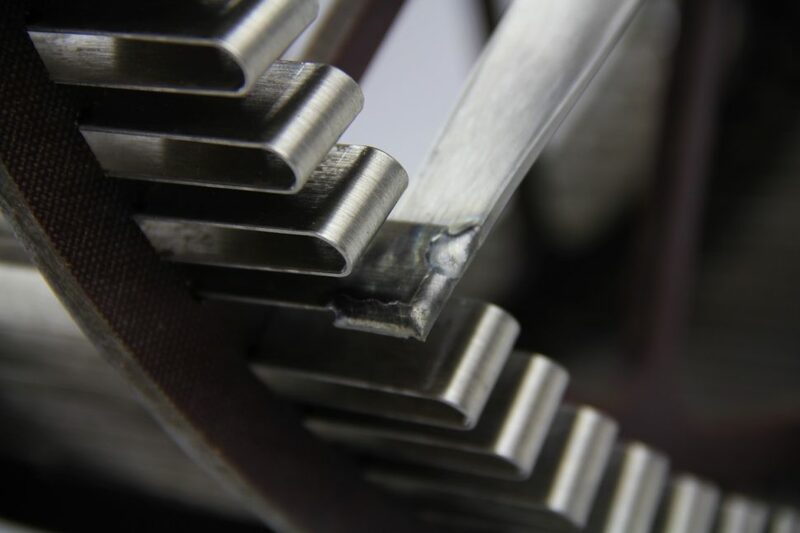 After years and thousands of successful repairs our Engineers notice patterns that led to the discovery that the spot-welded portions of the resistor unit ribbon would break. Our successful addition to the repair process utilizing TIG welder for re-welding allows for part longevity during future use. Another highlight during the re-build comes when technicians automatically replace the three aluminum electrical lugs and insulators. 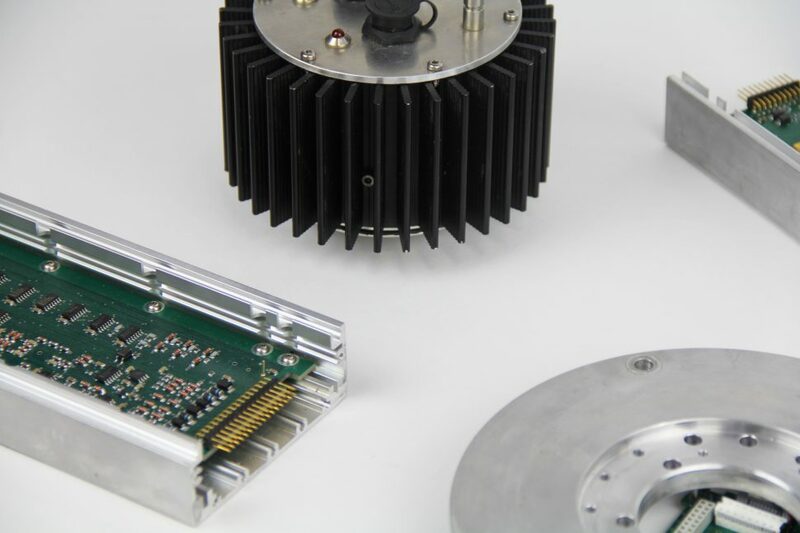 Our internal research has shown these components possessing a high propensity for failure and wear. The VRCC Power unit rebuild covers the Snubber, OVP, and DRV circuit boards. 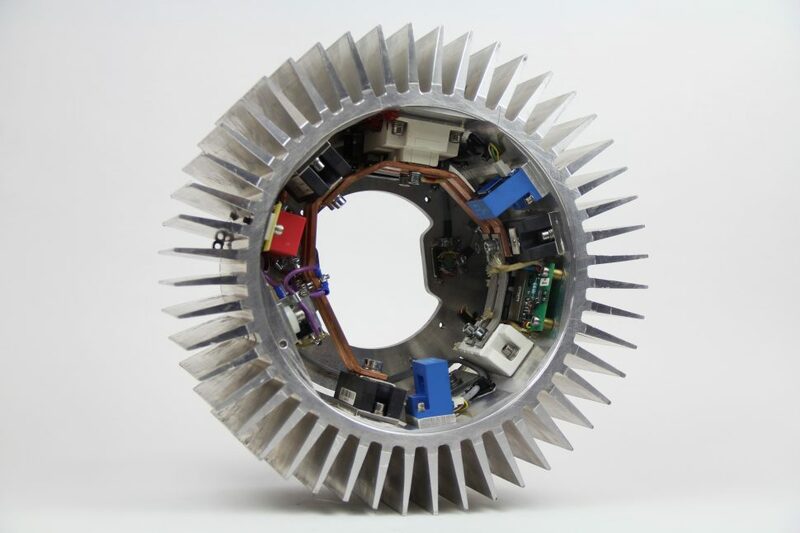 We run the unit through PM swapping out high-voltage components with OEM certified replacements. Technicians then replace all current sensors and calibrate the rebuilt circuit boards. 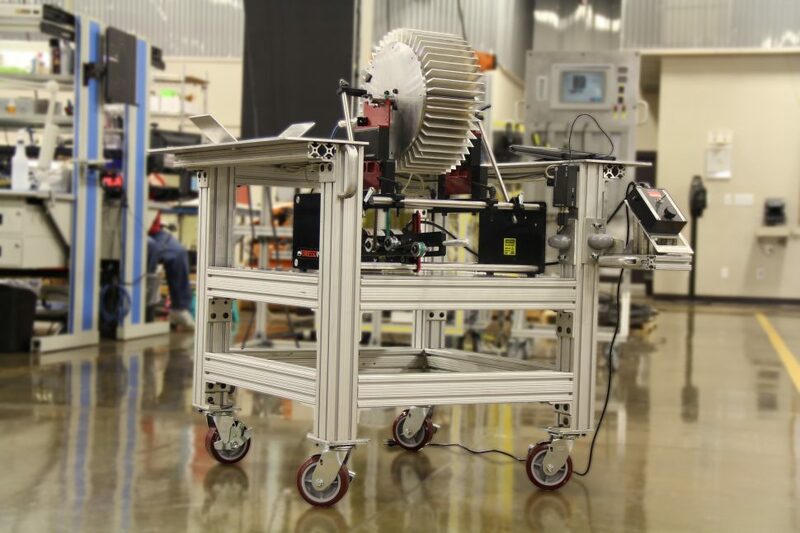 The unit is then load tested on our VMP 3500 test system and finally dynamically balanced. The VRCC Processor unit undergoes a similar process, but replacement of bearings and connectors occurs during PM. When rebuilding the unit technicians focus on restoring the internal power supply, processor boards, rotary head, and all LED assemblies. 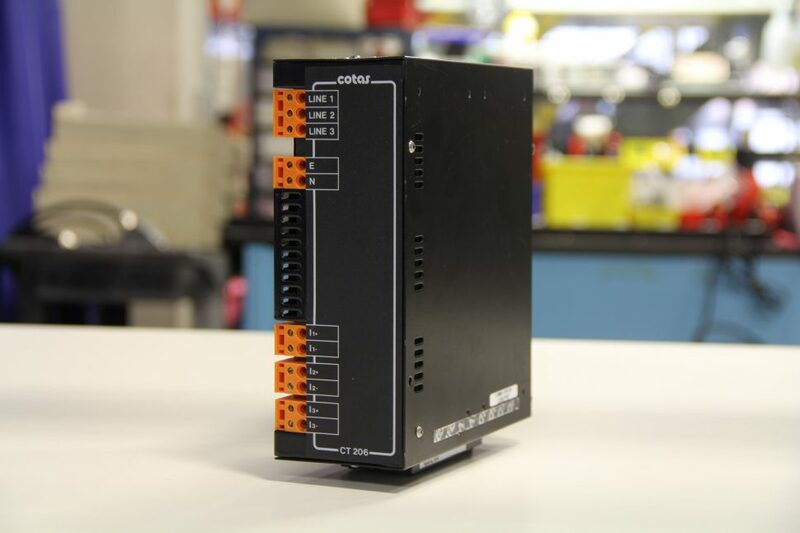 One of the main parts sent to our facilities is the CT206 transformer box. Using our VMP 3500 testing system, technicians determine if the reference voltages show intolerance. If the results don’t show intolerance, then we replace the step-down transformers and resistors. We also check the circuit board for heat stress, which can be seen from a charred board and we’ll replace it with a new component. 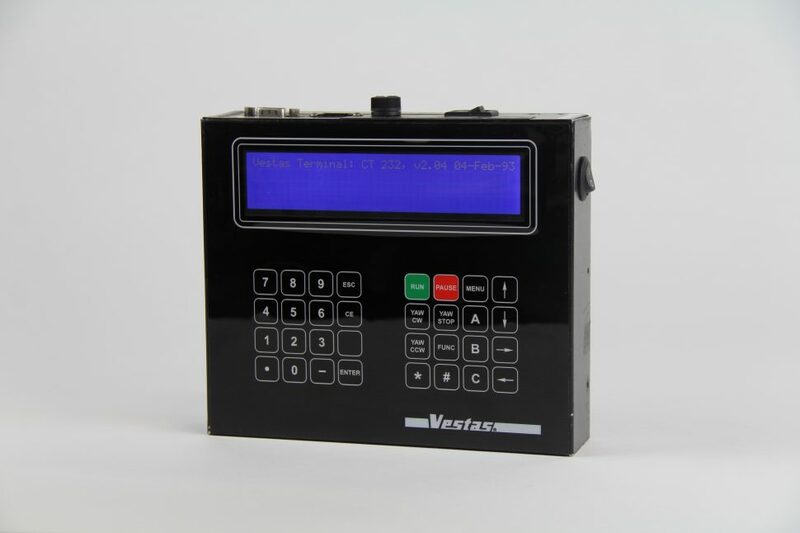 The Vestas CT232 Service Terminal is a handheld, battery operated integral part of the Vestas V47 Turbine. Like all battery-operated equipment, acid from the battery can cause corrosion. Technicians replace the battery without hesitation during repairs and also upgrade the display, adding a back-light switch to optimize the unit. We also add a new keypad overlay to replace the current version, which becomes unusable after time due to wear and tear. When we test the part, we make sure all functions work and keys work without sticking. Technicians also inspect for corrosion outside of the battery holder and replace any boards that show signs of corrosive behavior. The display upgrade allows for data to become more visible with a new white on blue look and is typically clearer than the original settings of yellow on green. After Vestas V47 Turbine part clear through our thorough testing procedures and certified, we then move on to the next process. We finalize all of our wind turbine part repairs with dynamically balancing, cleaning and then sending them to our shipping center for distribution back to the customer.